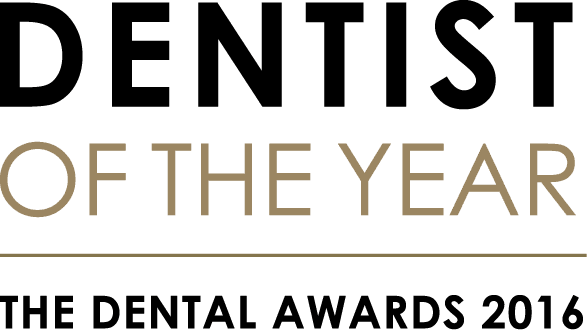 Dr John Davey, our clinical advisor, is at the forefront of Orthodontics and is proud to be the only Invisalign Diamond Provider in Oxfordshire. He has been in the industry for over 25 years and has completed over 8000 cases. Dr Richard Tonks works here, alongside John, to provide a full Invisalign service. 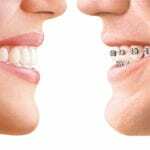 He has a long term interest in Orthodontics and has been in the industry since 1980. We are very lucky to have him on our team and have many patients who have gained wonderful results. He works with us at 41 South Bar, Banbury on Thursdays and Fridays. 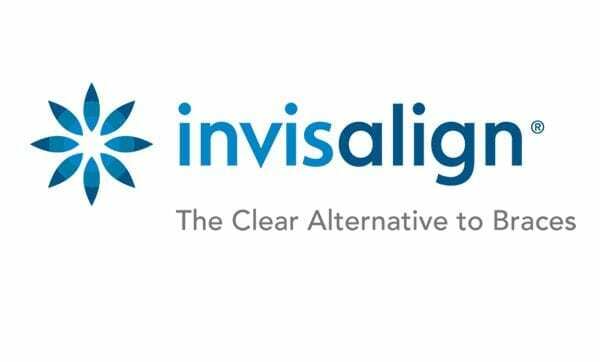 Invisalign treatment gives super and discreet results. 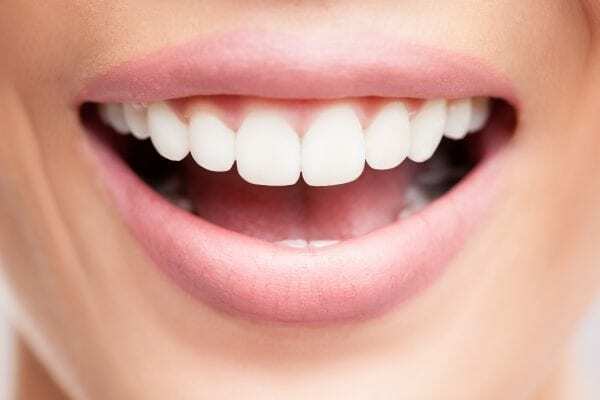 To summarise – this means no ‘train tracks’, simply clear aligners that cannot easily be seen. If you’re eating, you simply remove the aligners and pop them back in once you’re finished. In order to achieve the quickest results, you should wear the aligners for 20+ hours per day. However, if that is not possible, the procedure will just take a little longer to complete. 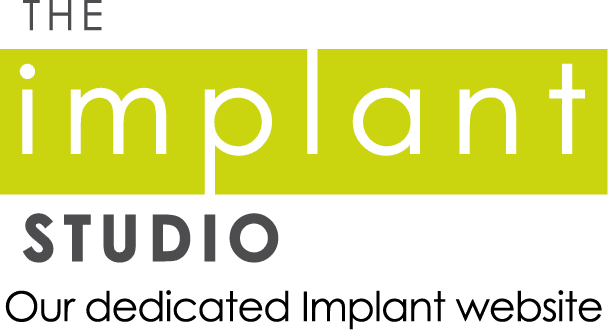 A free consultation is available to get you on your way to a beautiful smile. Contact us today! 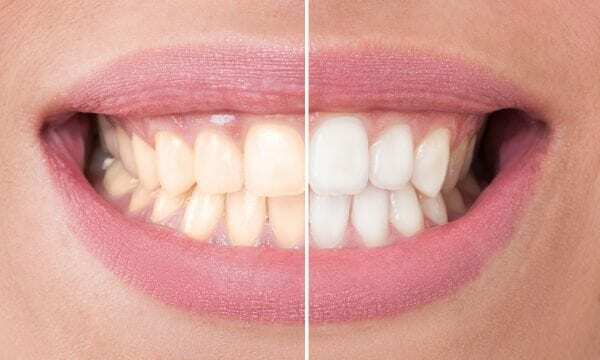 Whilst certain complex cases can only be treated satisfactorily with more standard procedures, an increasing number of problems can indeed now be treated by the continually evolving and advancing system that is Invisalign. 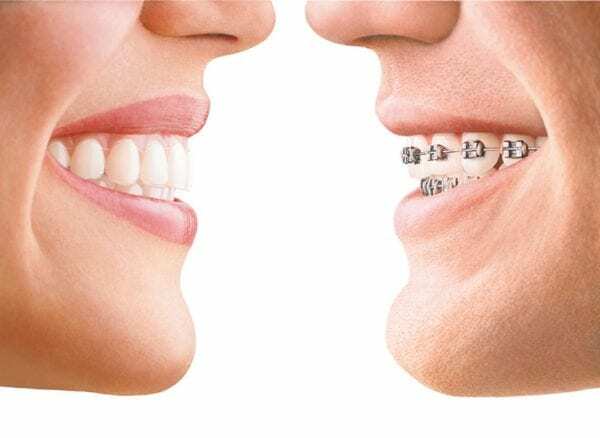 By careful case selection, planning and some highly advanced computer technology available at 41 South Bar, many previously impossible cases can now be treated to very high levels of quality using simple clear plastic ‘aligners’ over a period of one to two years, with no need for braces.